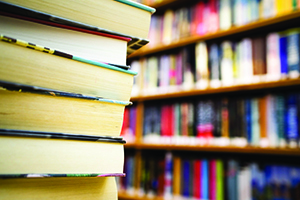 Build your home library and help us provide fantastic programs! 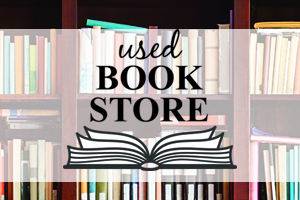 Sales of discarded and donated items in the Used Book Store and the Ballroom Book Sale support library programs for all ages like book festivals, story time, AuthorLink events, Learn It @ Your Library programs, and exhibits in the Attic. Now open across from the Circulation Desk. New merchandise placed every day when space is available. Occasionally, we will do fill a bag days or a free day at the end of the month. Check Library calendars and the printed schedule in the book store to determine if a free day is coming up. 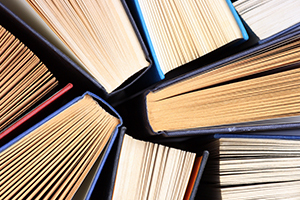 The Provo City Library will gladly accept your book and media donations. Items not added to the Library collection will be offered for sale during one of our book sales.